Get started - or re-started - as a Catholic Studies Educator with these useful, effective, and faithful resources. You are the most crucial resource in your students' experience of Catholic Studies. That's why I recommend Teaching for Discipleship as your next professional growth read. The Bible Project is not Catholic, but is tremendously solid in its theology and accessibility for students. 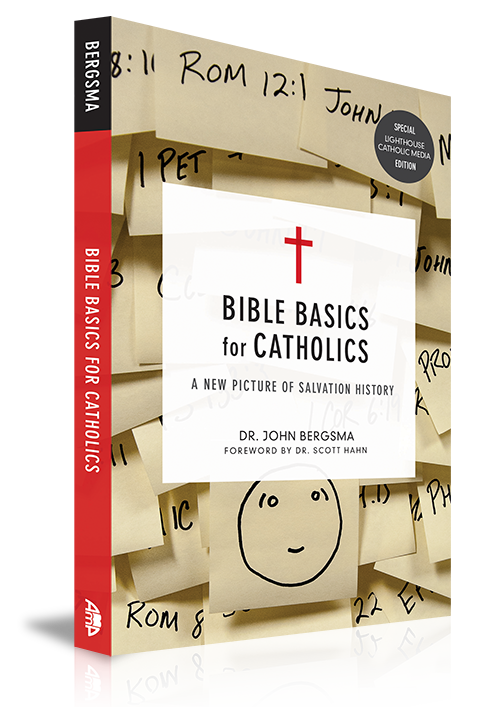 And, seemingly tailor-made for the new Saskatchewan Catholic Studies curriculum, the Bible Basics for Catholics cuts to the heart of Catholic interpretation of salvation history. This is about the best researched, easiest to read guide to effective religious education I've seen. Sometimes I get confused on his terminology, as he's writing for a different context than me. Don't worry about what he calls things; look at his vision and strategies. This video gives a snapshot of what's meant by a key term in biblical theology, but is almost never used in contemporary culture. The entire website and Youtube Channel of The Bible Project is chock-full of engaging, simple short films on the books and themes of the Bible. 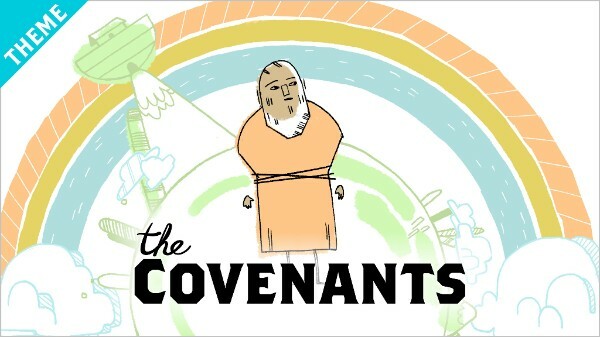 This accessible student text addresses covenants with Adam, Noah, Abraham (CS9) Moses, David and the prophets (CS10) and even the Eucharistic and Eschatological covenants of the senior courses. Cute sketches, too!